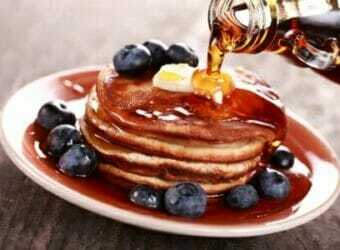 Not ALL Syrups Are Equal – Some CAN Harm Your Health! 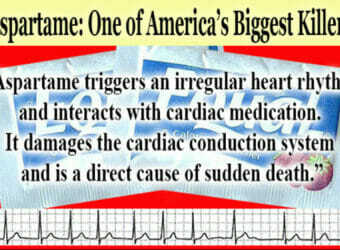 Aspartame Induced Arrhythmia’s and Sudden Death! 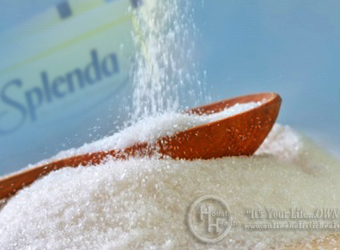 Is Splenda SAFE for Diabetics? 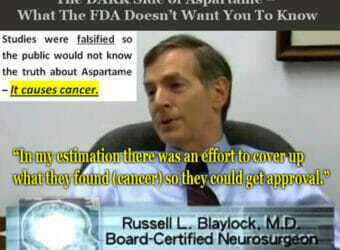 New evidence says NO! 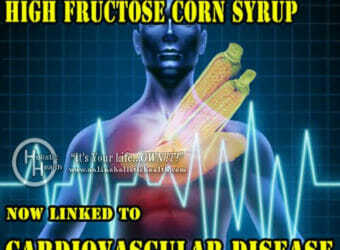 This Poison Should Be Banned! Last updated by Admin at February 8, 2019 .